WATCH ABOVE: On Day 6 of the Alberta election campaign, Rachel Notley held a large rally in Edmonton, the Alberta Party came out with a promise to replace the province's archaic paper health cards, the Liberals unveiled their immigration platform, and the UCP made a forestry announcement. It’s another relatively quiet day on the Alberta election campaign trail. The Alberta Party came out with a promise to replace the province’s archaic paper health cards, Rachel Notley held a large rally in Edmonton, the UCP made a forestry announcement and the Liberals unveiled their platform for new Canadians. For decades, the antiquated green-and-white Alberta Personal Health Cards have been a bit of a joke for many Albertans, who can’t believe they are still slips of paper. The province issues its health cards on cardstock, making them prone to damage and decay over time — but Alberta Party Leader Stephen Mandel said that if elected, he would replace them with digital identification. “My paper AHS card is a daily reminder Alberta is still using solutions from the 1970s,” Mandel said, adding it’s time to consolidate identification. “It’s paper. It rips and it doesn’t operate. It fades, while something more digital will last quite a lengthy time. So it’s just practical, but it’s also acknowledging the technology age is here,” he said to media while out doorknocking in the Edmonton-McClung riding. The Alberta Party’s proposed identification card would replace the current health card, driver’s license, provincial ID and Alberta WIN card. 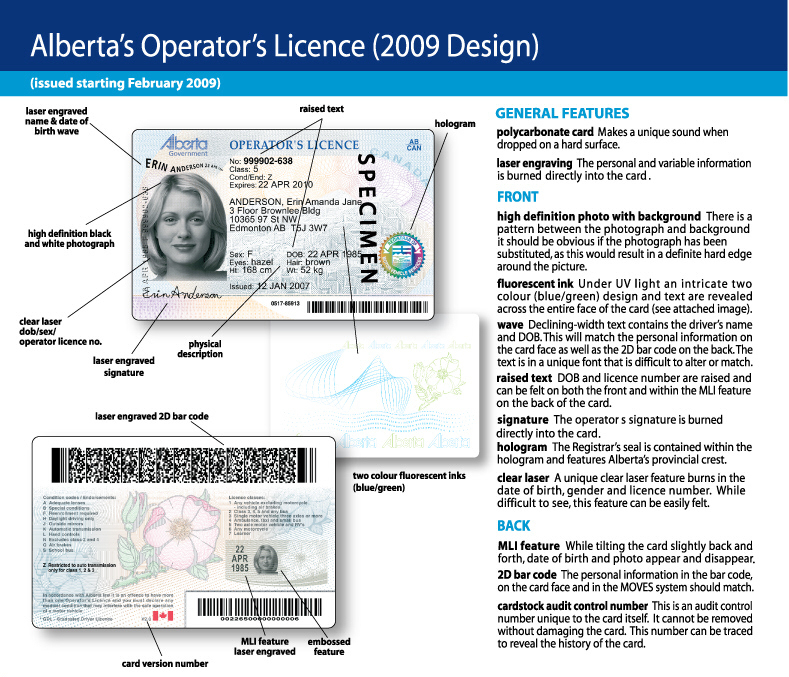 Its plan would also include launching a digital government identification app with a portal to allow Albertans more flexibility when presenting ID. “It’s about having a much more up-to-date province. Technology is important, technology is changing, and we need to do the kind of things that our citizens expect. Having the proper identification should be automatic in this technological age,” Mandel said. Last year, the Ministry of Health said there was no plan to change health-care cards because of the cost involved. The government recommends people laminate or put their cards in a protective sleeve. The rest of the country (except Manitoba) uses plastic cards, some even using similar security technologies to those used for Alberta driver’s licences. A 2015 auditor general’s report warned that Alberta’s paper cards pose a fraud risk, as they don’t have expiry dates. Alberta NDP Leader Rachel Notley held a large rally in Edmonton on Sunday afternoon, speaking to hundreds of lively supporters at the Polish Hall. Notley touched on several topics, including creating jobs, building schools and pipelines and investing in health care. She did not make any new announcements, but alluded to a child-care announcement coming Monday. On Sunday in Calgary, Alberta Liberal Leader Dave Khan unveiled the party’s platform policy for immigrants. Khan promised to improve access to foreign credential upgrades, boost settlement funding and invest in adult education and English as a Second Language (ESL) programs. The Liberals would boost support for organizations like the Centre for Newcomers and the Calgary Catholic Immigration Society, which help co-ordinate and educate skilled newcomers and assist them in finding employment. There were no formal events on Sunday for United Conservative Party Leader Jason Kenney, who was in Devon and Drayton Valley. However one of the party’s northern Alberta candidates held an event to talk about the forestry industry. Glenn Van Dijken, candidate for Athabasca-Barrhead-Westlock, detailed the party’s plan to “stand up for Alberta’s forestry workers” in Slave Lake on Sunday. Van Dijken talked about increasing timber access, decreasing regulations, dealing with the mountain pine beetle infestation that has moved east into Alberta in recent years and countering allegedly foreign-funded activism against forestry. The UCP said it would set up a caribou range task force to review the NDP’s Alberta Caribou Draft Plan, which the UCP claims has affected local communities and industries. The UCP promised to increase funding to fight the mountain pine beetle epidemic by $5 million annually, from $25 million to $30 million. On Saturday night, the party also confirmed Sanjay Patel as the UCP candidate in the Edmonton-Ellerslie riding.